Summer is here! I can feel the heat (as in ang init na!) and all I want to do is stay in the shower or join my kids in our (inflatable) pool. 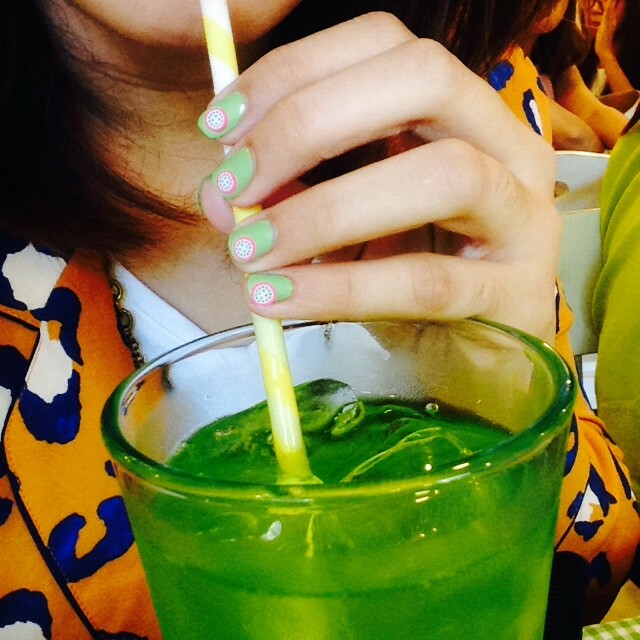 But I also know how to beat the summer in another way, paint my nails in summery shades. And I just discovered a new nail polish brand that's not only free from harmful chemicals, has tons of shades available, but also a local brand and very affordable! Girlstuff Forever is a local brand but it is developed and made in France. 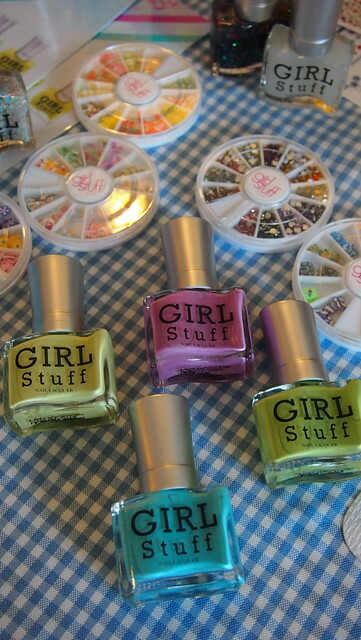 Girlstuff Forever's nail polishes are 5-Free! What 5? They are free from five harmful chemicals: toulene, formaldehyde, dibutyl phthalate, formaldehyde resin and camphor. It's safe for kids, pregnant and breastfeeding mommas. It's safe for all! 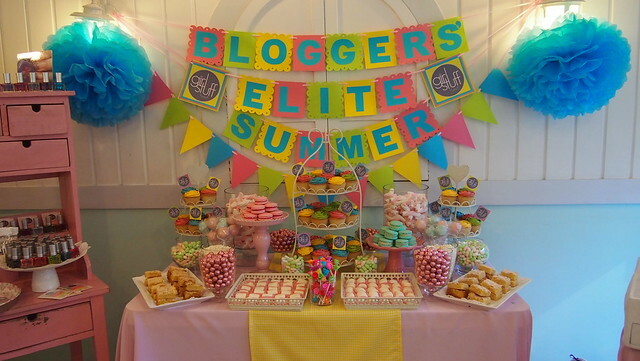 Last week, I was invited to Girlstuff Forever's Bloggers' Elite Summer Collection Launch. 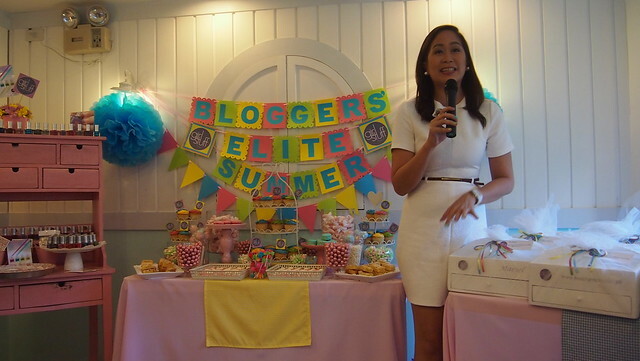 They have collaborated with Manila's favorite lifestyle, fashion, mommy, and beauty bloggers for a special summer collection. Each shade is named after their blog names. What's you favorite shade? Do you want to know my favorite? From left to right: Christina Decena of Struttingonsunshine, Jackie Go of Go Jackie Go, Nikki Tiu of AskMeWhats, and Frances Sales of Topaz Horizon. 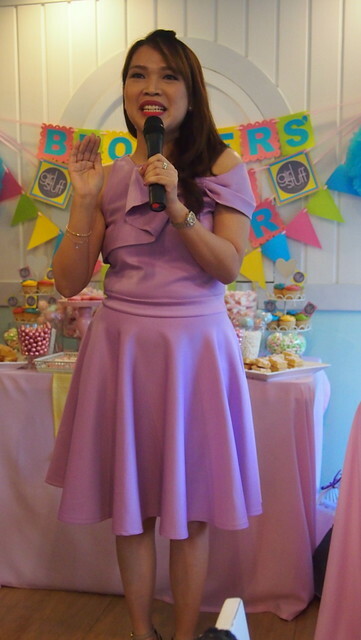 The launch was held at Stacy's BGC. Yes I was back at Stacy's! Hehe! 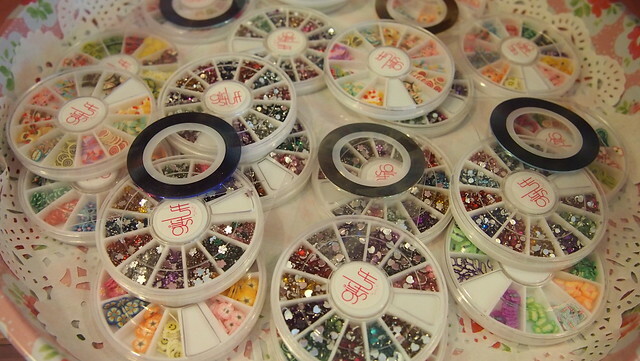 There were mini mani stations where we can get our nails painted with our pick from the new collection. 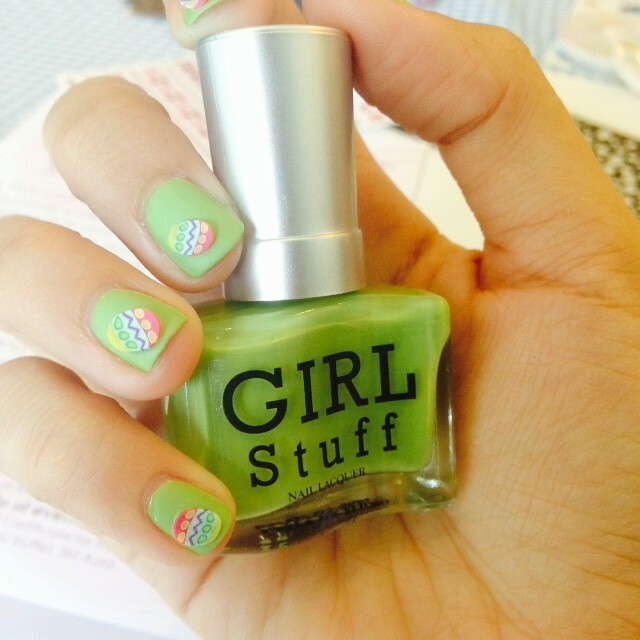 Girlstuff got Manila's top nail art enthusiasts to do the blogger attendees' nails! I had my nails painted in Go Jackie Go green! Easter eggs on my right. Slices of dragonfruit on my left. The yummy dessert buffet. Took home cake pops for my kids. Hehe! 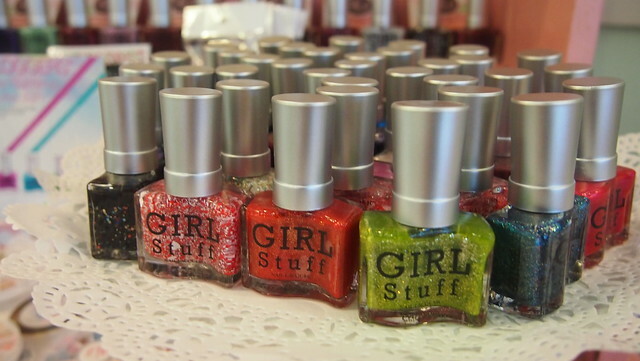 And a buffet of Girlstuff nail polishes too! They've got so much variety of shades! 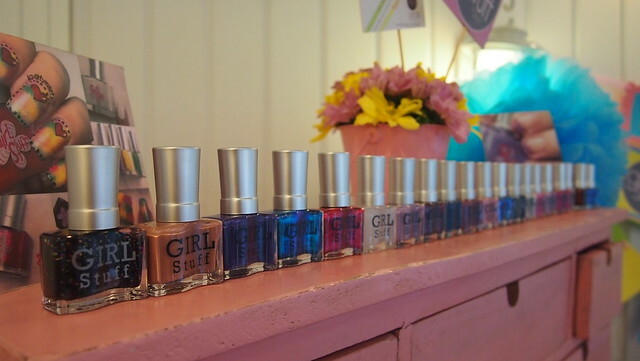 Each bottle of Girlstuff polish is only Php100-Php150 only! I've been wanting to buy their Matte Magic top coat but it's always out of stock! And to make your nails more fun, Girlstuff also has nail appliqués, just like the ones I had on my nails. Janina Gutierrez-Tan, owner of Girlstuff Forever. She's a chemist and a mom. 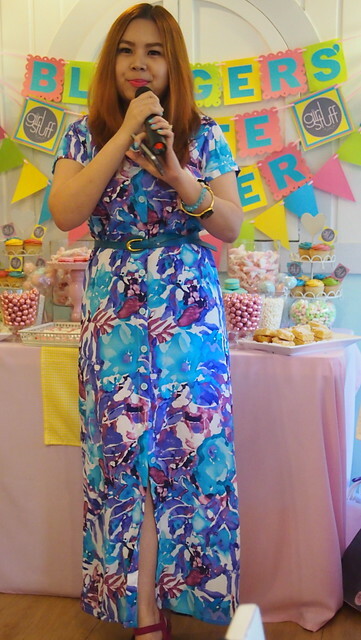 Here, she was telling us how Girlstuff came about. Such a successful lady! Janina with Frances, Christina, Jackie and Nikki! 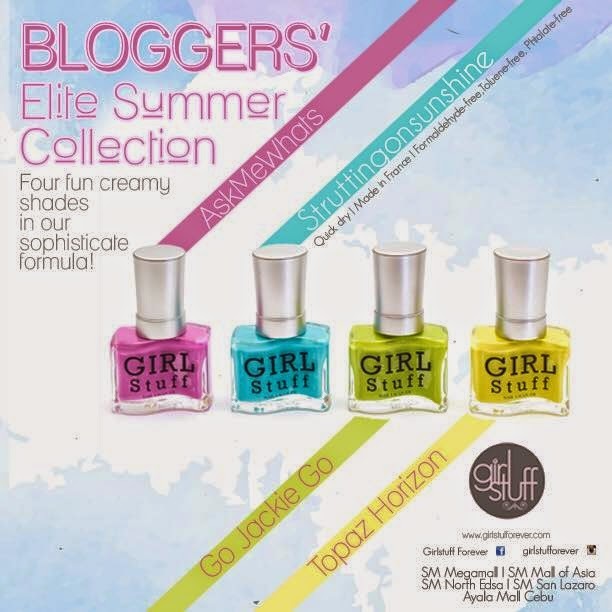 Congratulations to Girlstuff for this fab collaboration! And congratulations to this green minded friend of mine heehee! Labyu! 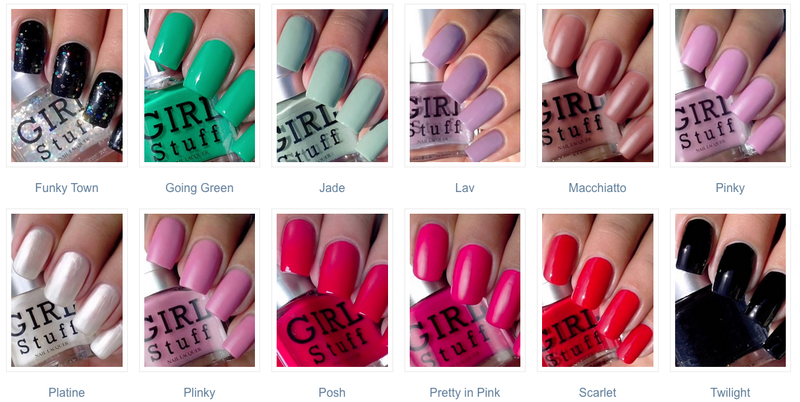 Here's another discovery of mine, I checked out Girlstuff Forever's website and there's a swatch of all their available shades! 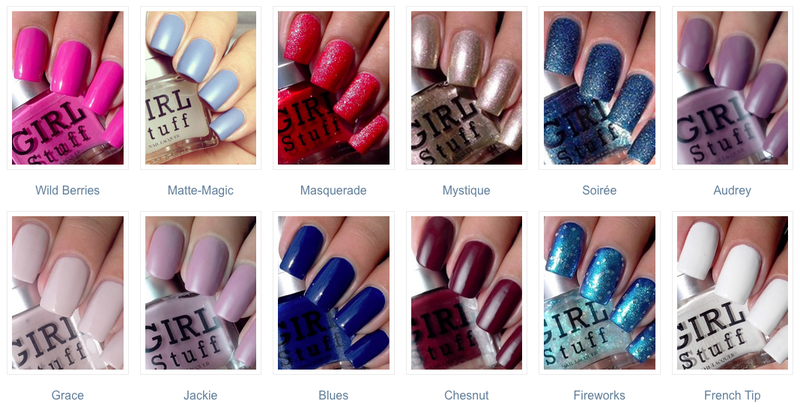 Check out the Girlstuff swatches here. 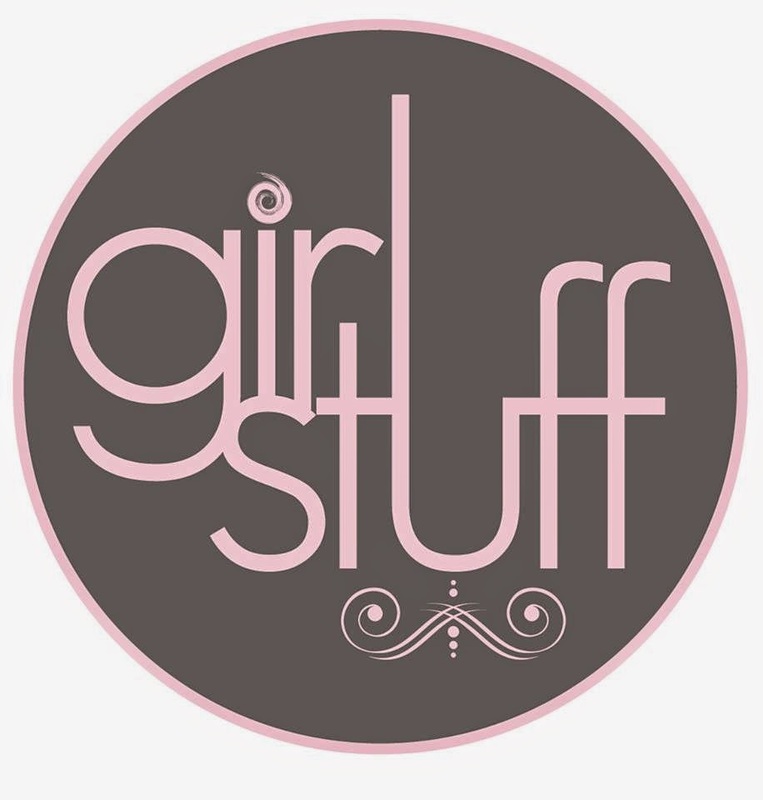 For more information on Girlstuff Forever, check out their website http://www.girlstufforever.com/. Super thanks for saying yes to my invite and it was great to finally meet a fellow Juan Luna/Tondo Traffic infested neighbor! hahaha Hope to see you soon!!! !